(CN) – More young people in America are drinking themselves to death, according to a new study from the British Medical Journal. Deaths from liver disease rose in all but one state from 1996 to 2016, with most of the increases in deaths attributed to young adults, the study says. Overall the deaths increased 65 percent, with alcohol cited as the leading cause of death in liver disease. Most of the fatalities occurred in adults ages 24 to 34, according to the study, with the highest levels of deaths in whites, American Indians and Hispanics. Released Wednesday, the data show adults age 25 to 34 had about a 10.5 percent increase in deaths from liver disease each year. The rise was driven entirely by alcohol-related liver disease, the study says. Cirrhosis of the liver caused 460,760 deaths during the seven-year study period, with about a third of the deaths attributed to hepatocellular carcinoma, a common type of liver cancer that cirrhosis can cause, according to the study. In 2016, 11,073 people died from liver cancer – twice the number of deaths from liver cancer in 1999, according to the study. Cirrhosis can be caused by hepatitis C, fatty liver disease or alcohol abuse. Anti-viral medications are used to fight hepatitis C.
Michigan Medicine liver specialist Elliot B. Tapper, M.D., says he has seen firsthand the results of liver cirrhosis in patients he treats, and the increase in deaths from liver cirrhosis shows the new challenges in preventing alcohol-related deaths. “We thought we would see improvements, but these data make it clear … we will still have our work cut out for us,” Tapper said. Tapper and study co-author Neehar Parikh, M.D., found that after making medical gains in fighting hepatitis C – a major cause of liver-related deaths in adults — alcohol now seems to be the culprit. The study shows deaths from alcohol abuse began to increase in 2009 and may be linked to the economic effects of the recession. 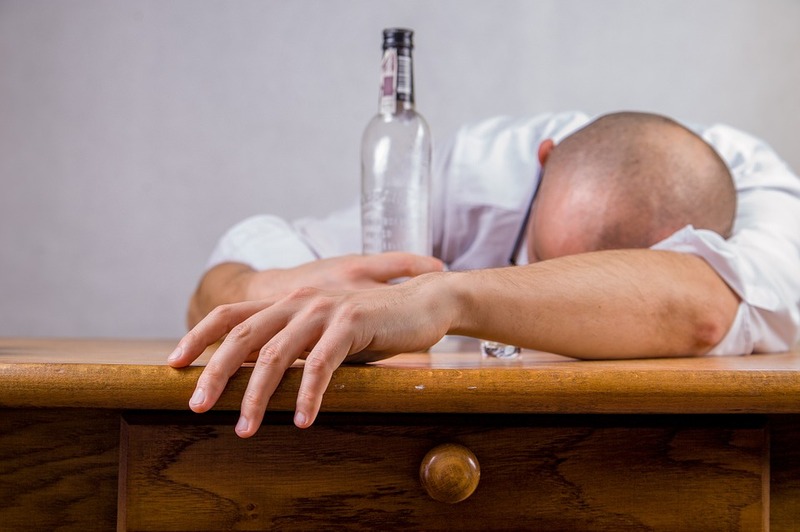 “We suspect that there is a connection between increased alcohol use and unemployment associated with the global financial crisis. But more research is needed,” Tapper said. The researchers found the highest rates of death from liver disease were in Kentucky, Alabama, Arkansas and New Mexico. Maryland was the only state where cirrhosis death rates did not increase. Researchers also found liver-related death rates in Asians and Pacific Islanders did not increase in the time frame studied. The trends in liver deaths reflects challenges in America’s health care system – on the prevention and treatment sides, Parikh said, adding America also needs to address the way it sells, taxes and markets alcohol, Parikh said. Since deaths from alcohol-related liver disease are preventable, the study suggests America should pursue prevention strategies such as higher taxes on alcohol, minimum prices for alcohol and reducing marketing and advertising to curb problem drinking. The study authors said higher alcohol costs have been linked with decreased alcohol-related deaths. The National Institutes of Health and the Michigan Institute for Clinical and Health Research funded the study.